Traveling around New Zealand, you’ll find a wide range of hostels in this small country: decrepit, run-down chains; modern conglomerates; quirky, little family-owned places; hip, modern flashpacker hostels, and everything in between. And, during my time there, I tried to stay at as many as I could, often changing hostels every night to accomplish this goal. The hostel scene in the country has vastly improved since I was there in 2010, and there are much more variety and quality now. It’s a much better time to be traveler there and many of the hostels have stepped up their game in this competitive environment. 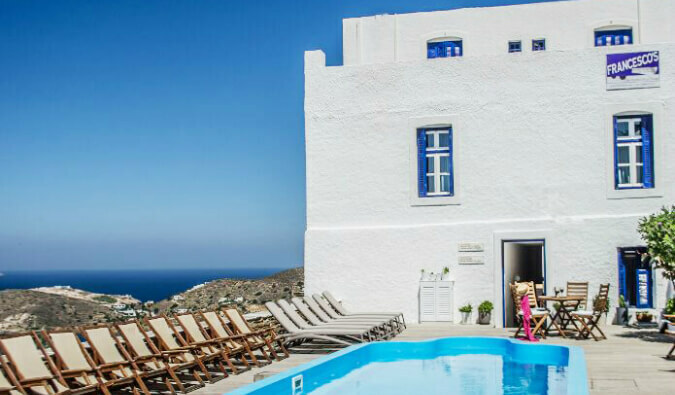 This is one of the most amazing hostels I’ve stayed at — ever! (And I’ve stayed at a lot!) Nomads was one of the best when it opened in 2010 — and it’s still one of the best today. Most rooms have balconies, the showers have prodigious water pressure, and the pillows are thick (the manager told me they change them every few months to keep them fluffy — how’s that for service?). But what really sets this establishment apart is the HUGE kitchen and common area. 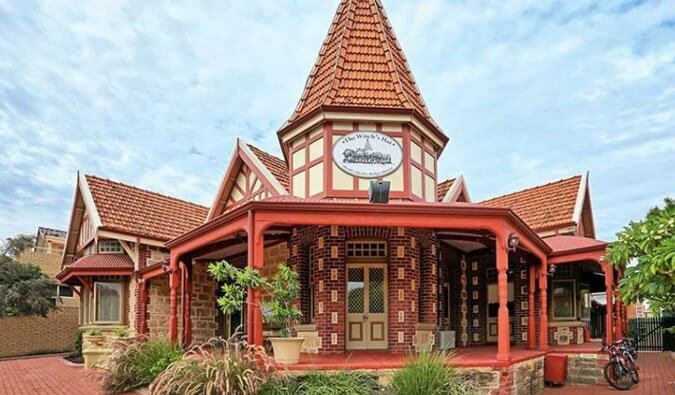 There are activities every night (including a $10 pub crawl) and a free dinner and quiz night on Sunday. Not one traveler I spoke to wanted to leave. Book this hostel by clicking here! 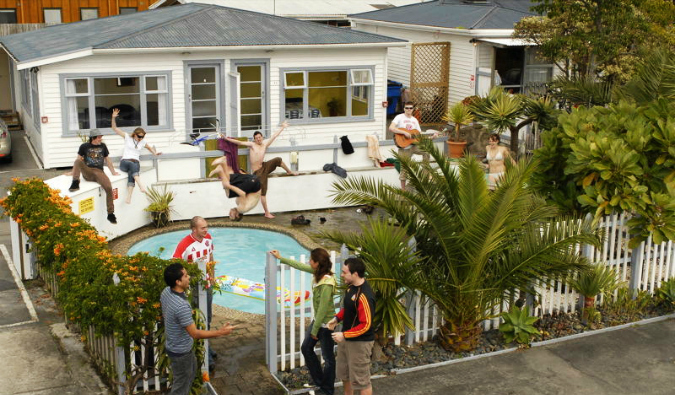 This is my second-favorite hostel in New Zealand. It’s a quirky independent hostel with a huge kitchen, big common room, pool table, outdoor grill and patio, friendly staff, bike rentals, and a free sauna. 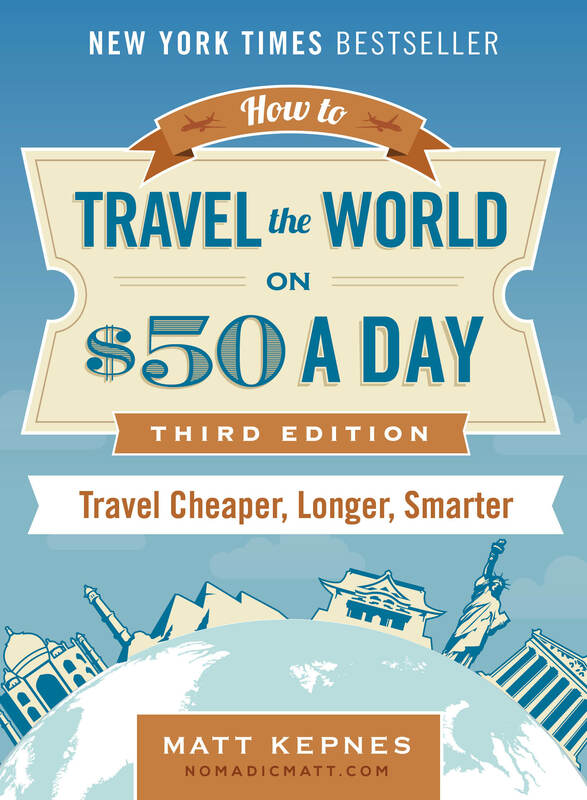 In short, everything a backpacker or budget traveler would want from a hostel. I had a stupendous time there and met a lot of solo travelers who weren’t on one of the big bus tours. You got more of the “independent” traveler here than the other hostels in town. This is a clean and well-kept hostel where you can get a good night’s sleep. It has a huge outdoor porch overlooking the area, is quiet, and the restaurant cooks up tasty and affordable fare. But, what I really loved, was the water pressure in the showers (I think it took a few layers of skin off!) and the fact that the dorms have single beds — no bunk beds here! And the beds themselves are pretty comfortable. 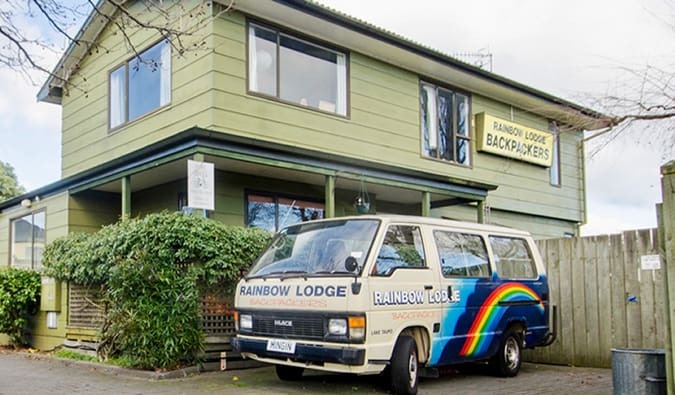 More like a lodge than a hostel, this is a stop on the Kiwi Experience tour (you probably wouldn’t stay here otherwise, unless you were on a romantic getaway or had money to burn). What makes River Valley awesome is its location: sitting outside on the patio, listening to the river rush past as you gaze out at the surrounding valley. Since there’s no light pollution here, looking up at the stars twinkling in the night is breathtaking. Moreover, there’s a sauna and hot tub where you can kick back and relax. There are also some really scenic hikes in the area. This is where you stay if you’re not on a budget, but, if you’re on a budget there are dorm rooms and camping available, too! This is an awesome modern hostel located right in downtown Christchurch. The staff is friendly and knowledgeable, the kitchen is huge (and well cleaned), and there’s a pool table, fast Wi-Fi, laundry, a parking lot, a community bulletin board, movies, and comfy couches. The bedrooms are cleaned daily, and the beds, while not the best, are good enough for a night’s sleep. My only complaint was that there weren’t a lot of showers on the floor I was on, and the unisex nature of them was little shocking when I walked in only wearing boxers — but whatever, it’s a hostel! 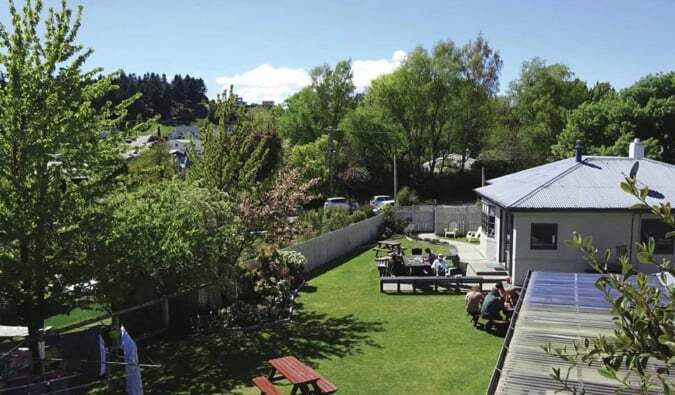 The tiny town of Franz Josef sees enough visitors to have three hostels next to each other that are all permanently full. Out of the three, I found Montrose the most appealing. They had high water pressure showers, clean bathrooms, thick walls (so you didn’t hear people at night), and two kitchens and large common room, making it easy to cook and meet people. It felt a lot homier than the other two hostels in town. This place made the list for three reasons: the guests, the staff, and the backyard. The staff is really friendly and try hard to get people to socialize and interact with each other. The hostel (a house, really) has a huge outdoor space with a grill, space to lie in the sun, and a big table to congregate around (there were many enjoyable nights drinking wine outdoors). And, since it’s one of the few hostels in town not connected to the big bus tours, you meet a lot of independent, solo travelers. The facilities, however, are just OK. The kitchen was the best stocked of any I came across in the country, but it was small and gets really busy and cramped at meal times. The beds were OK too, but the metal frames creaked a lot. Plus, there are no lockers and the bathrooms need a complete redo (they were really gross). Still, I’d stay here again because it’s the type of place that fosters community, which, in a country where hostels seem to have a very passive approach to guest relations, I found very nice. 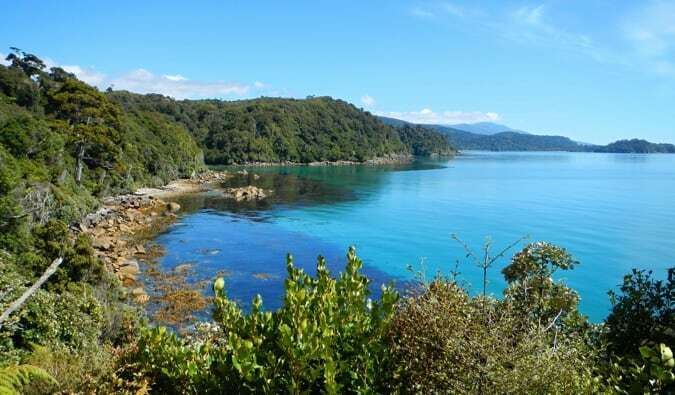 If you make your way to Stewart Island (and you should), find this converted house. The owners take wonderful care of the place. 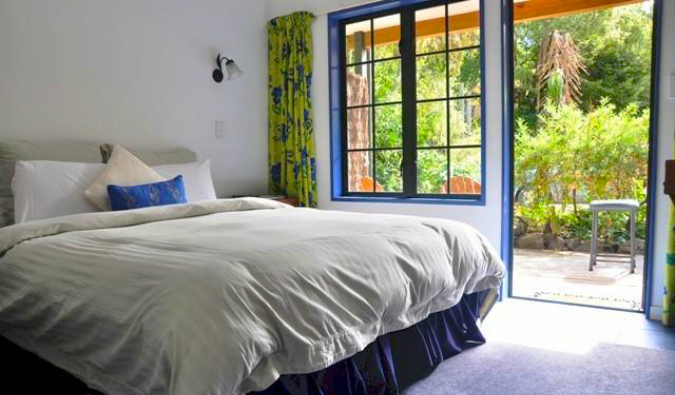 You’ll find comfy beds, clean bathrooms, lots of kitchen space, a nice patio, and fast Wi-Fi. 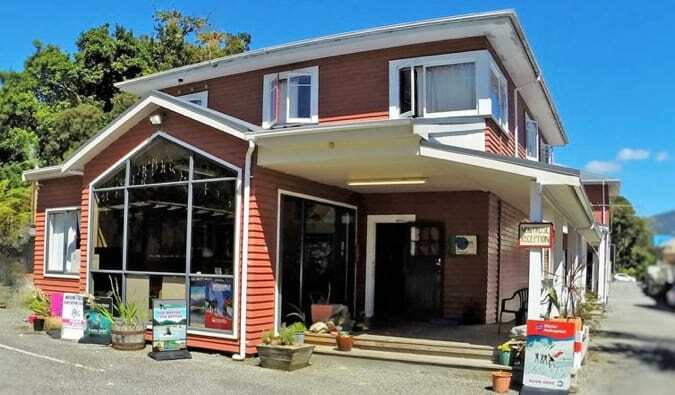 Stewart Island sees a lot of hikers, so people are either tired from their multiday hike or resting up for it, so this hostel is pretty quiet — you’ll get a fantastic sleep! ***New Zealand has some incredible hostels to stay in, but to me, these are the best the country has to offer. If you have others to add, leave them in the comments. If you’ve stayed in any of these, let me know what you think too! A note on the chains: YHA is all over the country. They have really nice hostels, but you can tell it’s a chain. They are big, corporate establishments that lack soul, places people pass through rather than stay to meet other travelers. I would stay with them again, but I never got a community vibe. Base, a chain I loved back in 2010, has gone down hill. Its Auckland location was worse than a roadside motel and a shell of its former self. I didn’t stay in any other Base hostels along the way, but there was not one traveler I met that didn’t try to leave Base after their first night. Nomads, which is owned by the same company, also has a large presence, but besides its Queenstown hostel, I didn’t go to any other locations. 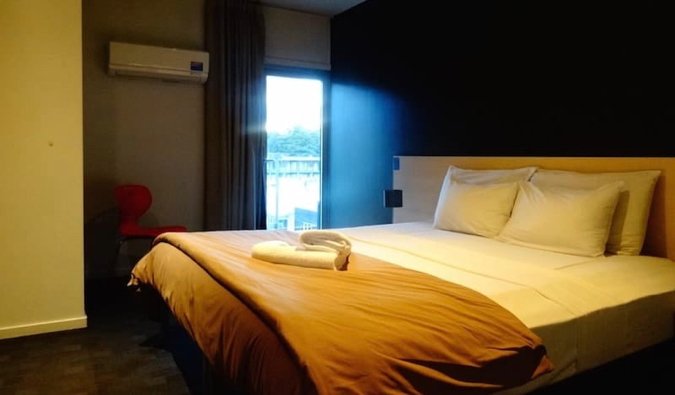 I stayed for a few days at the Haka location in Paihia (up in the Bay of Islands) a little while ago, and I can confirm it too is definitely a high-quality hostel. 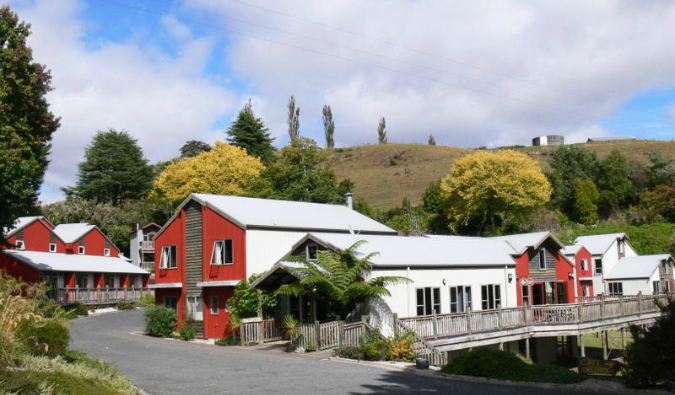 If I ever do the hostel route in NZ again, I would certainly look into these places! Good stuff Matthew. We are staying in a hostel in Rotorua now. Astray. Smallish rooms which is fine, not a bad place at all. Thumbs up for quiet settings and freaking awesome WiFi. I got so much blogging work done here in under 24 hours and plenty of inspired places to eat and shop from within seconds to minutes of walking distance. For social stuff, in Auckland I can’t recommend Brown Kiwi enough. It’s near shops and restaurants etc. in Parnell, but it was the atmosphere in the place that made it. Small enough that you can chat to people, and friendly staff. Hah! I’m curious with the quiz night in Nomads, seems fun. It looks like a great place with nice location. How was the noise, though, while you’re there? 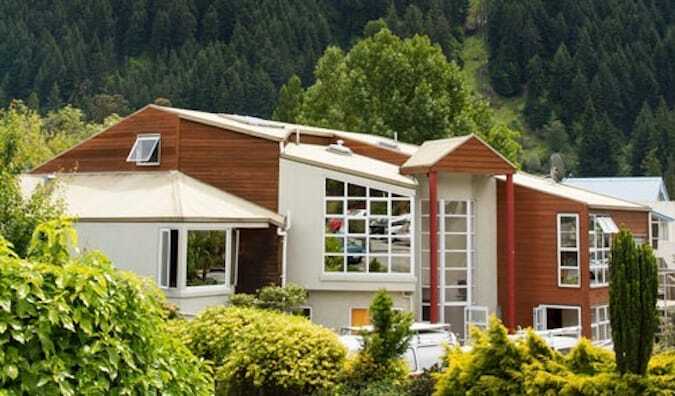 Yay Haka Lodge in Queenstown rates as one of the best hostels I’ve ever stayed in, hands down! I really want to stay in that Wanaka one next time, that looks amazing! I actually stayed in Base in Wanaka and it was fine, I agree with you that they’re not that great.